You never get bored on a day out in London. There is always something to see and do whatever you’re into. If you’re not based in the UK and have never been, it’s definitely one for the bucket list – look online for the best deals on flights to London. If you fancy being a bit of a tourist for the day, you can save money by buying tickets to attractions in advance. Discount London offers a variety of packages that you can tailor to suit your needs. 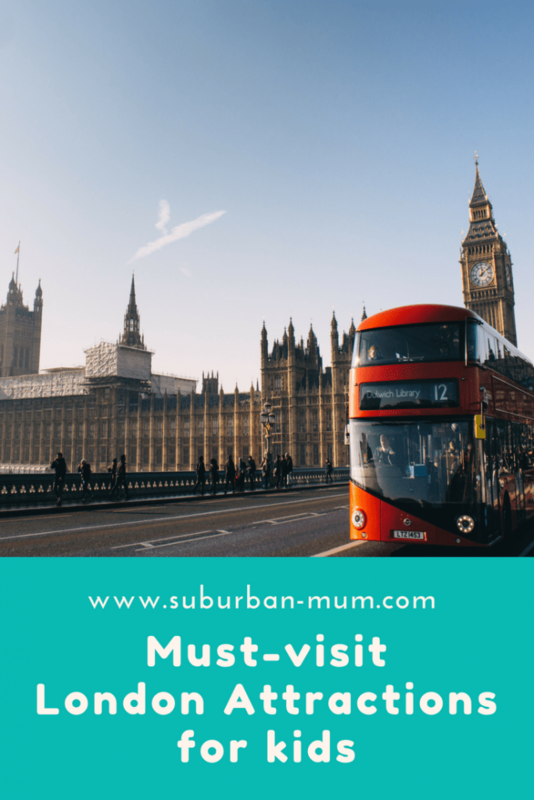 That being said, there are lots of free things to do in London too. Here are some of our favourite places to visit. Located next to Kensington Palace, this playground has a huge wooden pirate ship, teepees and a sensory trail. It’s a great space for kids to let off some steam. Get up close and personal with the creatures of the ocean. From Sharks, Penguins and Rays to Sea Turtles and Jellyfish. 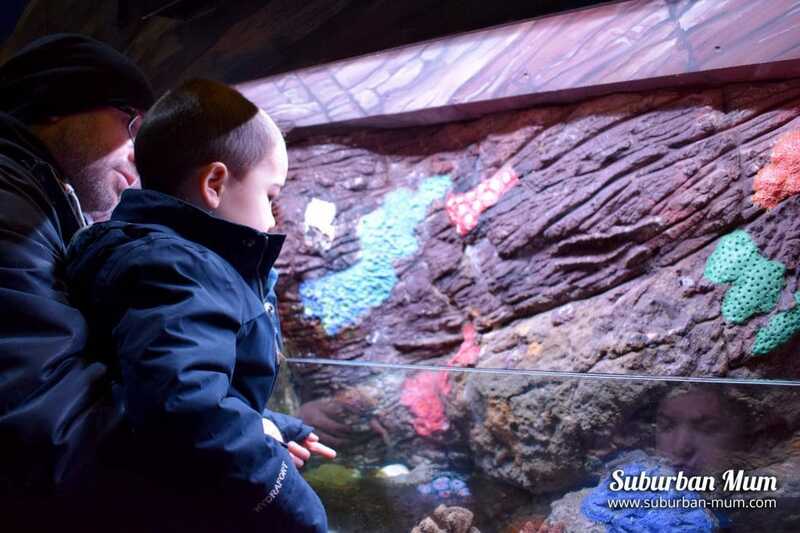 SEALIFE London Aquarium has the biggest collection of global marine life – you’ll be sure to be amazed. Surrounded by theatres and cinemas as well as Art galleries – there’s plenty to do with kids here. 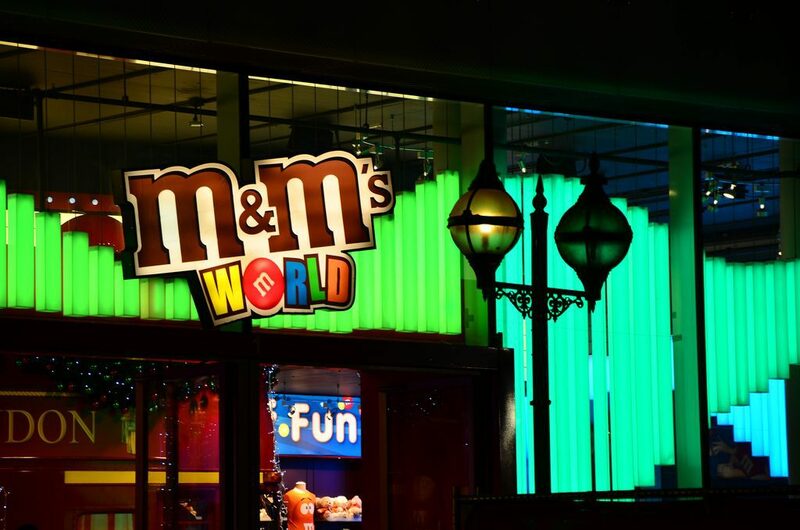 Pop into M&Ms World where you can personalise your own M&Ms before heading to the LEGO store and take in the fantastic LEGO creations. 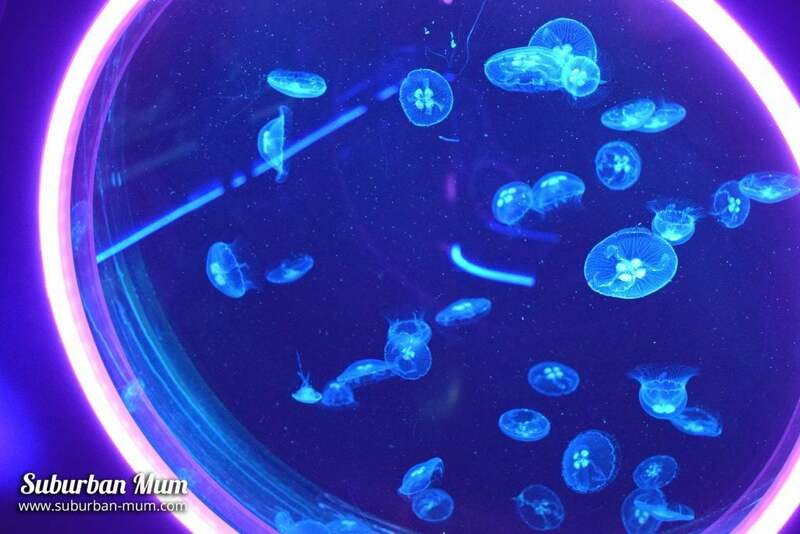 Take a walk into China Town for some Dim Sum or head to The Rainforest Cafe for a bite to eat. You can also buy discounted theatre tickets at the box office or head to one of the cinemas to catch a movie. A must-visit for any Harry Potter fan! Immerse yourself in the wizarding world and see props and costumes from the films. Step into the Great Hall and Diagon Alley. 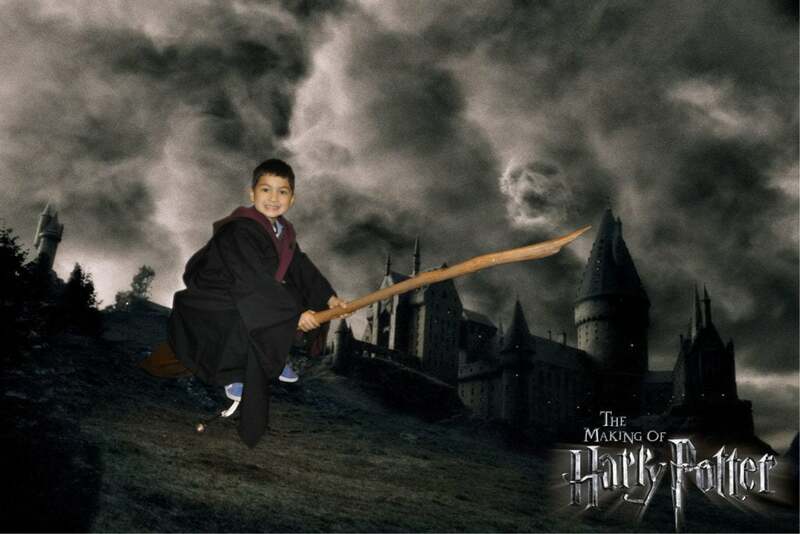 See the Hogwarts Express and platform 9 3/4 and much more. Packed with interactive displays and galleries there is so much to take in at the Science Museum. Educational and fun there are 7 floors for you to explore and best of all? Entry is free. You can easily spend the whole day along Southbank. 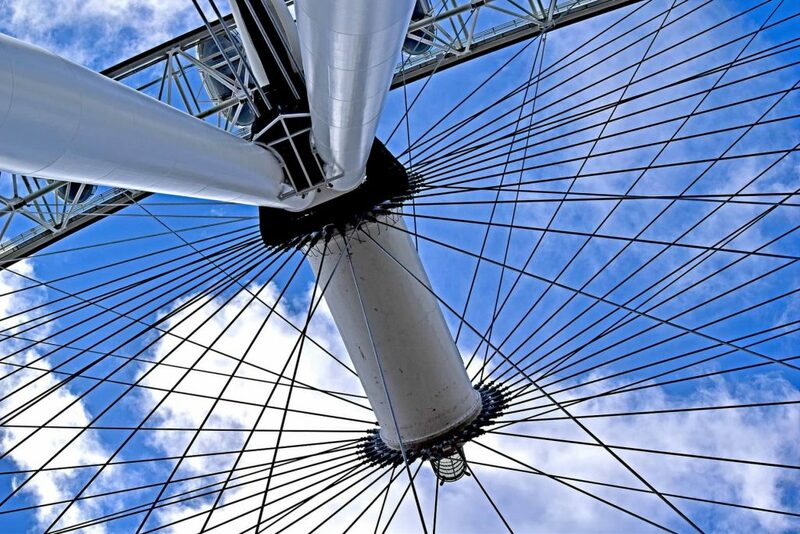 There are some great attractions to visit such as The London Eye, Sea Life London and The London Dungeon to name a few. 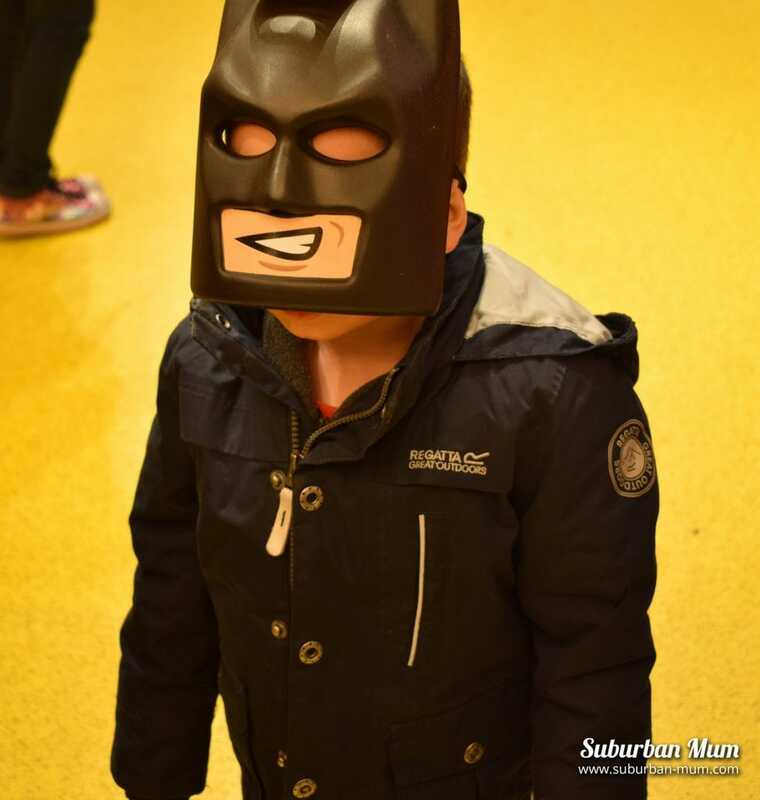 The Southbank Centre also has activities for all the family too. And if you need to take some time out, head to Jubilee Gardens to sit and relax and watch the world go by. The kids can head to the playground to entertain themselves. 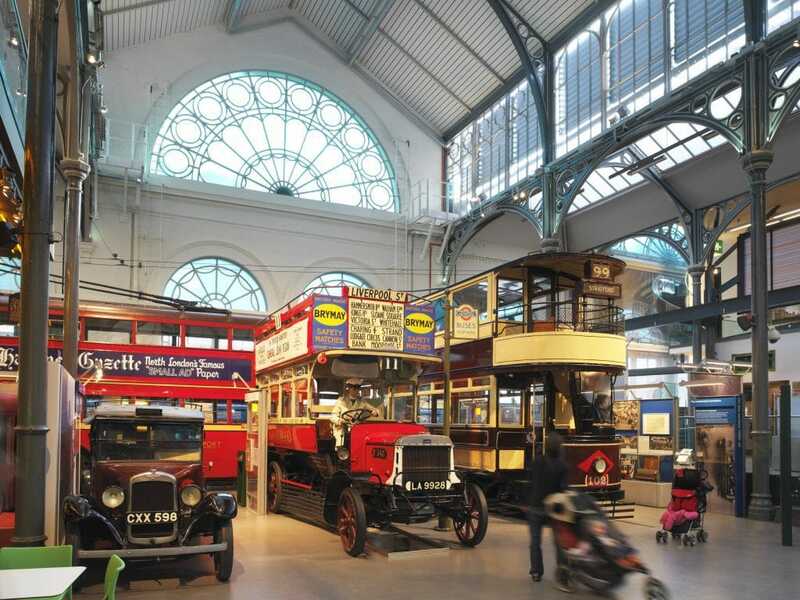 Explore the heritage of London’s transport system – spanning across 200 years. With interactive maps and vehicles ,you can board, there’s even a tube simulator you can try and a fab play zone too.